All parents aspire their children to be smart and intelligent. They provide them with all the facilities and encouragement and wishes their children to perform better at school. Parents even arrange private tutors to boost their studies so that they get placed in the best universities. Now a study by researchers from the Tokyo university of agriculture has found that sending children to horse riding has beneficial effects on children. The researchers revealed that horse riding could make them more intelligent and could help them perform better at schools. The study found that by riding on the saddle activates the sympathetic nervous system, a part of the brain concerned with learning and memory. 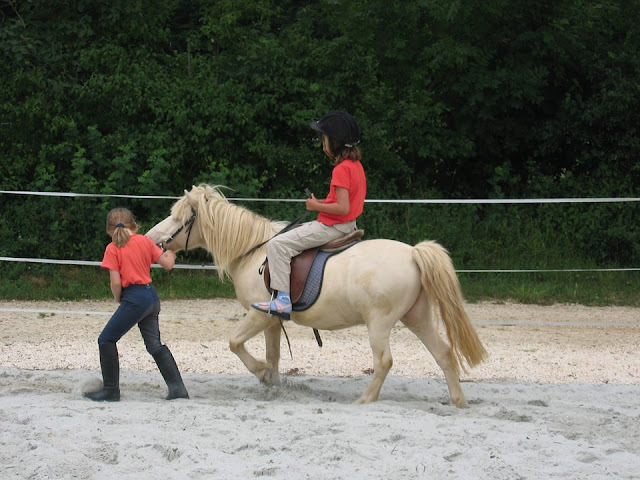 -The researchers found that horse riding improved child's ability with regard to the behavioral tasks. -On the other hand, there was not much of a difference observed when solving mathematical problems. -These results indicated that horse riding improves cognitive abilities in children.There was an improvement in brain-based skills like learning, memory and problem-solving. According to Study author Professor Mitsuaki Ohta, the movement of horses steps leads to three-dimensional accelerations that are responsible for differences in rider's performances. In the current study, the movement of horse's pelvis provided the sensory and motor inputs to the human body.